As a dedicated equestrian brand we supply you and your horse with quality and reliable goods that are loyal to you both. We have taken the time to source and select products that provide you with choice for all your riding needs. 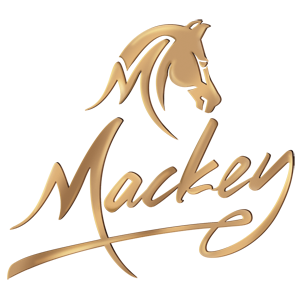 Mackey is now the dedicated equestrian brand of the Agrihealth Group. Products are available through your local retail outlet. Call us on +353 45 404620 to find out your local stockist. Mackey Equestrian, Agrihealth, Clones Road, Monaghan. Co Monaghan H18 YW57. Rep of Ireland.